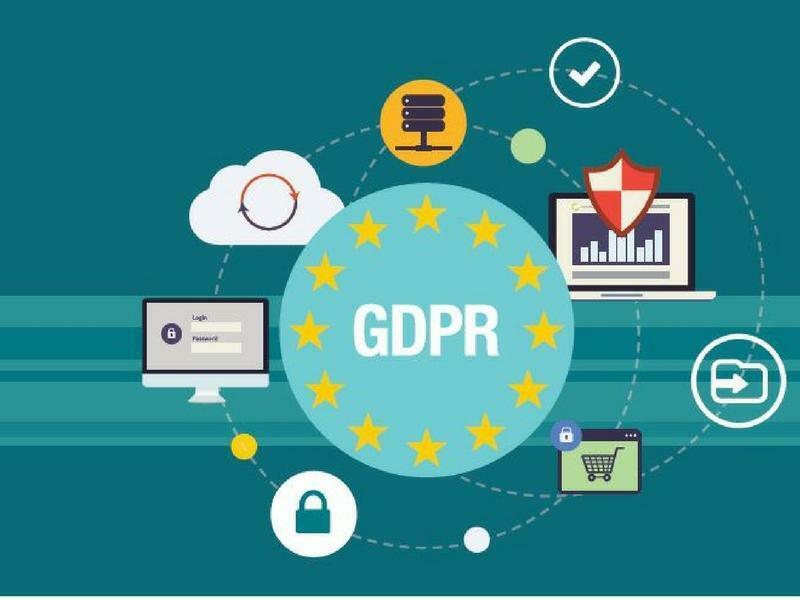 GDPR refers to a regulation required for the businesses to safeguard the privacy and personal data of the EU citizens against the transactions taking places within the EU member states. Any non-compliance to this may cost very dearly the companies. Thus, the companies in Europe doing business should know about the details of GDPR compliance. GDPR is a law applicable to all companies collecting and processing data that is of European Union citizens. Failure to comply with this compliance of EU may be very expensive. The GDPR represents The General Data Protection Regulation and this is given utmost importance for a good reason. This is a sweeping new law applicable to all the companies collecting and processing the data belonging to the citizens of European Union (EU), even if this transaction takes place outside of the EU. Thus it includes all the companies operating in the EU and/or has a web site or app collecting and processing the data of the EU citizens. The key legislation areas cover the data security, privacy rights, governance, and data control. The best part is that the law will be identical in all the EU 28 member states and so they need to just comply with one standard. 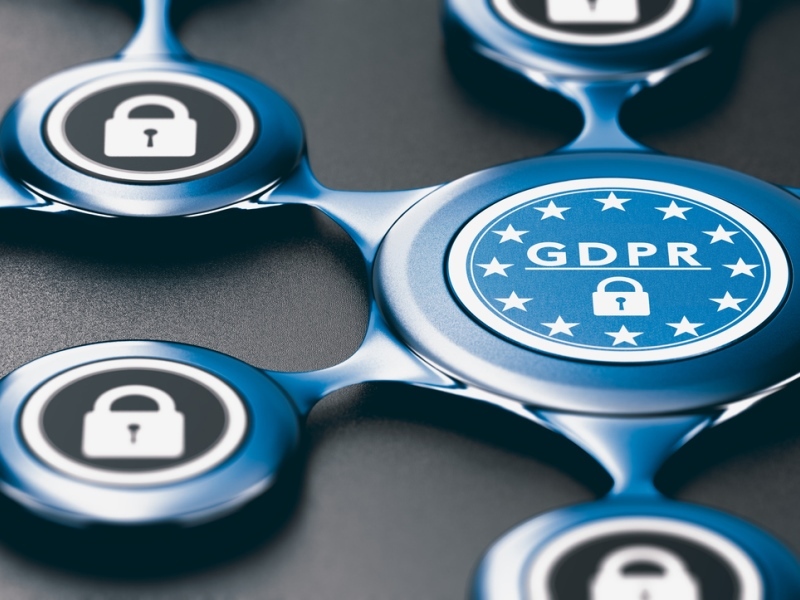 Nevertheless, the bar is set wide and high that it compels most companies to consider investing resources to become GDPR compliant. There is a need to comply with the GDPR because it may require paying a hefty fine, in case of non-compliance. If a company is recognized or identified of a breach with regards to the EU citizens data, there may be a severe penalty that may be around 20 million Euros or even four percent of the worldwide enterprises revenue, whichever is higher. In addition, there is a need to notify the authorities of EU of a breach with 72 hours and to prove the approach of the security of the company is state-of-the art. 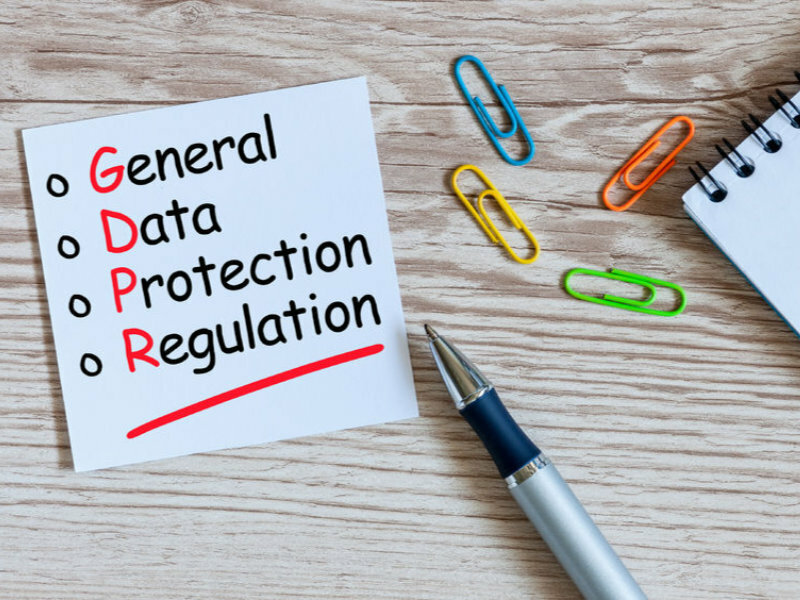 1 Comprehend the law – Knowing the GDPR obligations means it relates to processing, collecting, and storing data, thus it includes the legislations of special categories. Creating a road map – Performing data discovery and documenting everything inclusive of the findings, research, actions, decisions, and the risks to data. Know the data regulated – Determine if the data is under the GDPR special category and classify the access to data in different types, such as what are the applications processing the data and who shares the same data. Initiate critical data and procedures – Assess the risks, review procedures and policies to all private data. 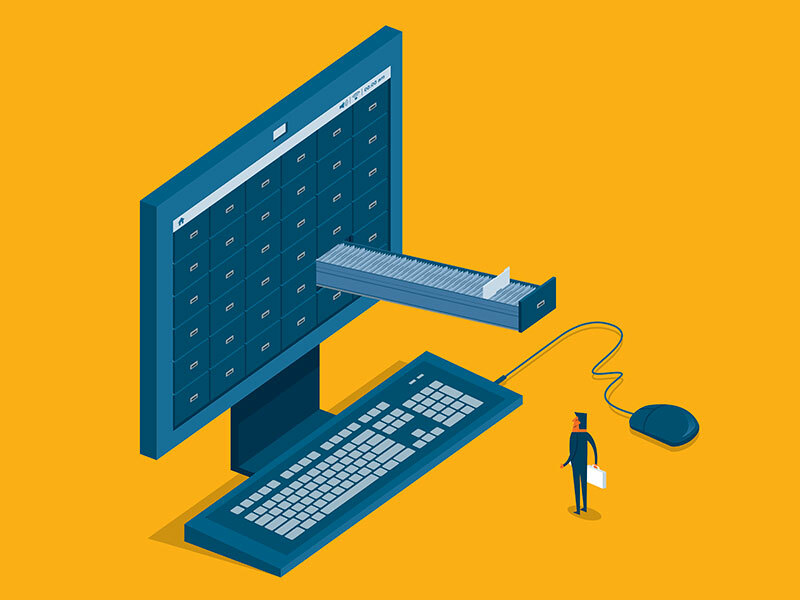 Apply the security methods to contain core assets production data, and extend the same methods to other repositories and back-ups. Assess and document risks – Investigate associated risks to data that is not included in earlier assessments. Revise and repeat – Repeat the steps from four to six, and adjust wherever necessary based on the findings. Previous ArticleWhat Someone Should Look Out For In An Office Rental Space?